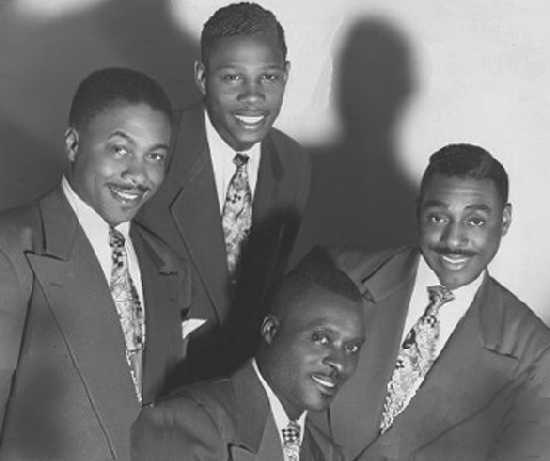 Today spotlight on one of the obscurest groups that I know of - the Ray-O-Vacs. Curiously named after a battery brand, this group did attract audiences at gigs - they even won a prestigious Pittsburgh popularity prize - but their records didn't sell. Information is difficult to get and the most basic information - like who is that great saxophone player - seems to be unknown. 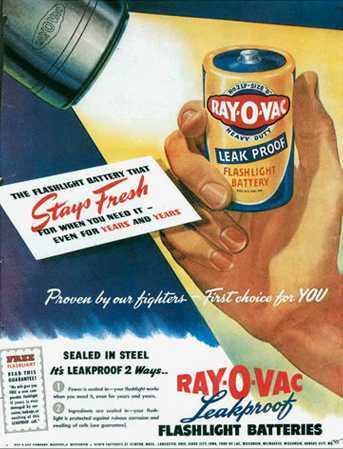 The Ray-O-Vacs had a very own style that wasn't loud, shouting or rocking - but it was absolutely cool. Listen today to the Legends of the Rocking Dutchman and I'm sure you'll agree that this group deserved more exposure than they got.